The Consortium of Pepper Growers Organisation on Thursday urged the Union government to allow import of pepper only through two ports in the country. On Wedensday,Commerce Ministry has fixed minimum import price for black pepper at ₹500 a kg. The consortium said if import is restricted to only two ports then it will help to monitor effectively that only quality pepper is imported. If pepper is allowed to be imported through all ports there are dangers of inferior quality of pepper entering the market threatening the stability of prices of domestic market. The consortium said import should be allowed only through ports in Kerala and Karnataka, the major pepper growing States. Konkodi Padmanabha, convenor of the organisation,urged the government to fix anti-dumping duty on imported pepper to protect the interests of domestic growers. He said minimum import price decision will automatically block the import of poor quality pepper especially from Vietnam and as a result the demand for Indian pepper will increase. 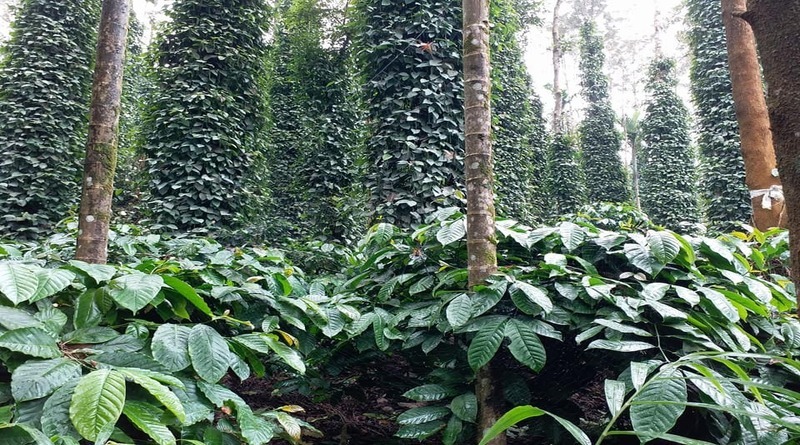 At present, farmers are getting a minimum of 380 per kg and experts believe that the prices may jump by 50-60 per kg in a fortnight and growers may get at least 700 a kg for the next season’s pepper. Organisation’s co-ordinator K K Vishwanath urged the Centre to ban the import of black pepper into the country, hike the import duty from present 64 percent to 108 percent, allow the import of pepper only through any two ports for better monitoring. He also said they want ban in pepper import as traders may now use the Nepal route. Consortium thanked commerce minister Suresh Prabhu for his positive response to their petition.